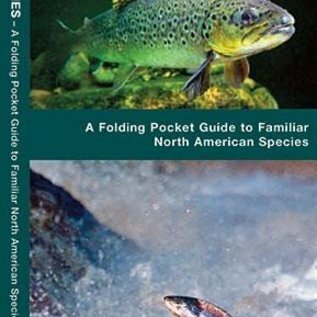 Freshwater Fishes is the perfect pocket-sized, folding guide for the nature enthusiast. This beautifully illustrated guide highlights over 120 familiar species organized by family. Laminated for durability, this handy guide is a great source of portable information and ideal for field use by novices and experts alike. 4" x 8".